Homelegance by S&A Imports - Welcome to Homelegance by S&A Imports!At Homelegance by S&A Imports, you will find all kinds of furniture to complement your style. Whether you want traditional, contemporary, or classic decor; Homelegance can help you define the beautiful home for you and your clients. Welcome to Homelegance by S&A Imports! 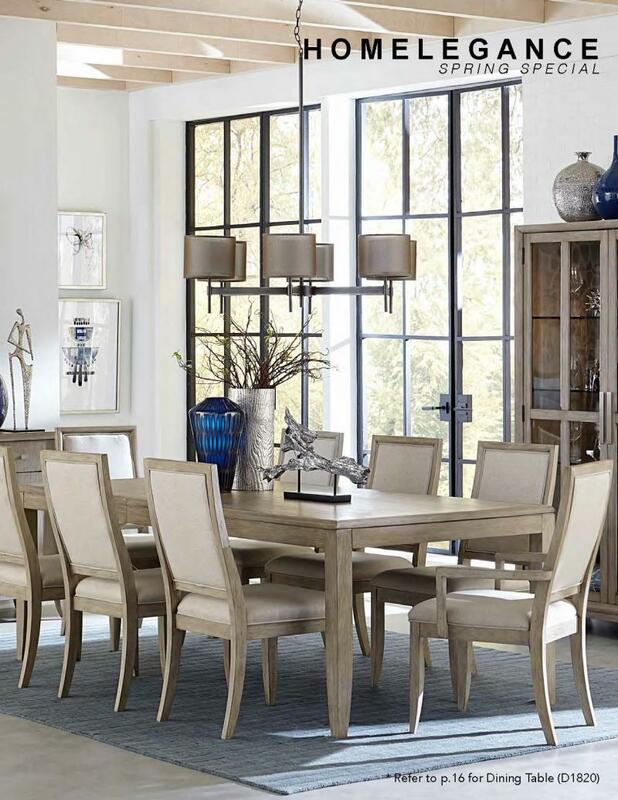 At Homelegance by S&A Imports, you will find all kinds of furniture to complement your style. Whether you want traditional, contemporary, or classic decor; Homelegance can help you define the beautiful home for you and your clients. Homelegance, LLC. is a wholesale distributor which does not deal directly with retail consumers. However, we make every effort to assist in locating a local dealer in your area. Since Homelegance, LLC. does not sell directly to retail consumers, Homelegance, LLC. cannot provide catalogs and/or pricing information to the general public. If you have any questions, please contact your local warehouse. Our hours are Monday through Friday, 9:00AM to 5:00PM. Copyright 2011 Homelegance by S&A Imports. All rights reserved.